Last year, I mean 2013 was full of celebrity marriages and we heard news of celebrities getting engaged or married in every week. 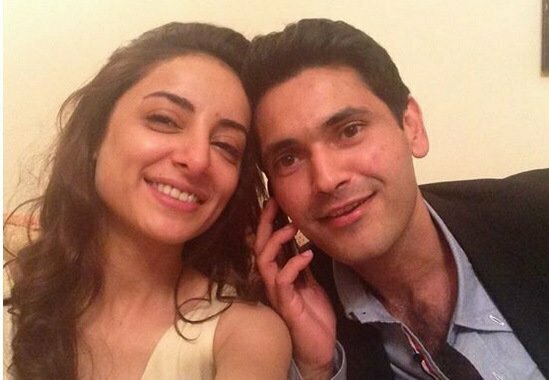 Sarwat Gillani’s engagement also took place in 2013. 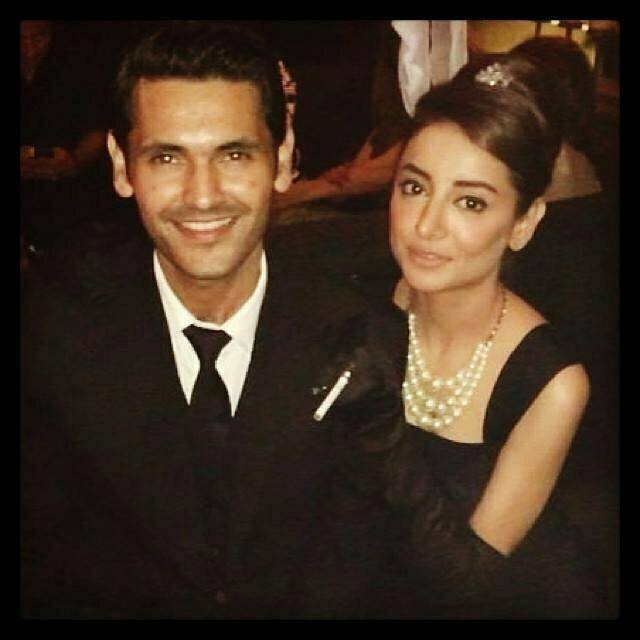 She exchanged diamond ring with her Fahad Mirza on evening of 11th October 2013 on a roof top of a famous hotel and almost 70 people attended their engagement ceremony. She really was over the moon on her engagement. When she was asked about how she met with her soul mate she told “We met 10 years ago, in the year 2003 to be precise. We liked each other then but I was busy acquiring a degree in Communication Design from the Indus Valley School of Art and Architecture, and he was studying at Dow Medical College, pursuing his plans of becoming a surgeon.” After that she told about reunion her words were “Some time back, I was performing in a stage play Dhaani and Fahad came to watch it. Later, he texted me and said that he saw the play. 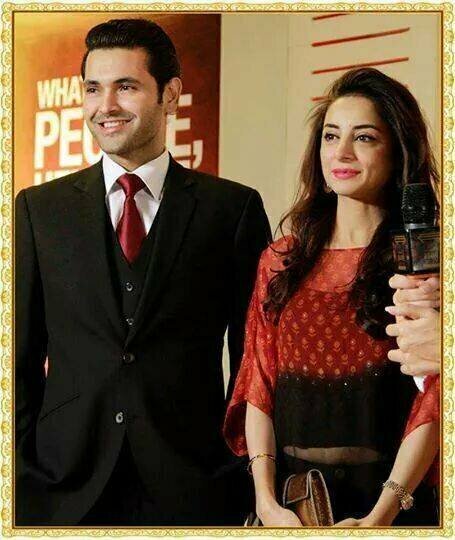 That’s how we got in touch with each other for the first time after really long,” and that’s how this couple met. Now the couple is all set for tying wedding knot and is very excited about their marriage both have taken off from their current showbiz projects and busy in preparations of their wedding. The have chosen a very good date for getting married and that is 14th August, the day on which Pakistan got independence. On the lighter note it will be the day on which both these celebrities get life time prison. Good news for fans of dazzling Sarwat is that beautiful actress will keep on working even after marriage.